Do you have your birth certificate with you? Well, ask you caregiver if you can have a copy. Take a look. It tells you who you are! (In case you forgot!) The birth certificate is a document that verifies your place in the world as a human being created in God’s image. What you do each day is up to you (and your parents, too, for a while!). You are amazing. In the image of God, to do amazing things. “For we are God’s workmanship, created in Christ Jesus to do good works, which God prepared in advance for us to do” (Ephesians 2:28). You have a special place in God’s plan. That’s why we pray, worship, hang out with people who love, respect, and inspire us to do great things for others. Let’s look forward to enjoy God’s presence as we follow Jesus, read God’s word, pray, and listen to the Spirit each day. Thank you for making our day special by being here! 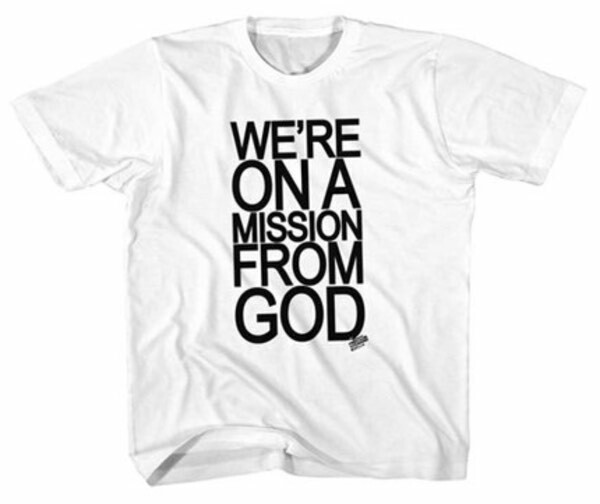 Your birth certificate is just the beginning, because you are on a mission from God!